(File pix) There are more than 1,300 cryptocurrencies worldwide. An official portal of The Fletcher School of Tufts University stated recently that asset owners and institutional investors (pension funds, sovereign wealth funds, and endowments) have avoided these digital currencies because they are “not tangibly backed”, have significant downside exposure, lack sufficient custody arrangements, and are “exposed to regulatory uncertainty”. According to the Brookings Institution, at least 29 countries have come out with their own digital currencies in the past. Estonia has come out with its “estcoin” whilst Russia has come out with its “crypto Ruble”. In Venezuela, the government came out with the “Petro”. Backed by the country’s petroleum reserves, Petro was created not as a national digital currency, but as a sovereign initial coin offering, designed to provide the government with access to new capital. On Nov 19, an article published in cyberspace stated that, “Crypto prices are in free-fall and no one’s sure where the bottom lies”. It gave three reasons for the current crypto collapse. First, on Nov 16, the operators of two “Initial Coin Offerings” (ICOs) broke the law by selling unlicensed securities. Second, bitcoin cash has proven to be both “dodgy and dysfunctional”. Third, crypto investors had been recently spooked by bad news from two chip-makers who reported steep sales declines for cryptocurrency equipment. A fourth reason has also been put forward — “the whole thing is a bust”. Over the last two years, at least US$30 billion (RM125.9 billion) has been sucked up in ICO, but this has failed to deliver a user base beyond crypto speculators. It has also been 10 years since bitcoin came out, but there is little of value to show for it. Malaysians keen on acquiring these digital currencies should take note that a year ago (in December 2017) the Indian government had cautioned investors to stay away from cryptocurrencies, comparing them to “Ponzi” schemes. 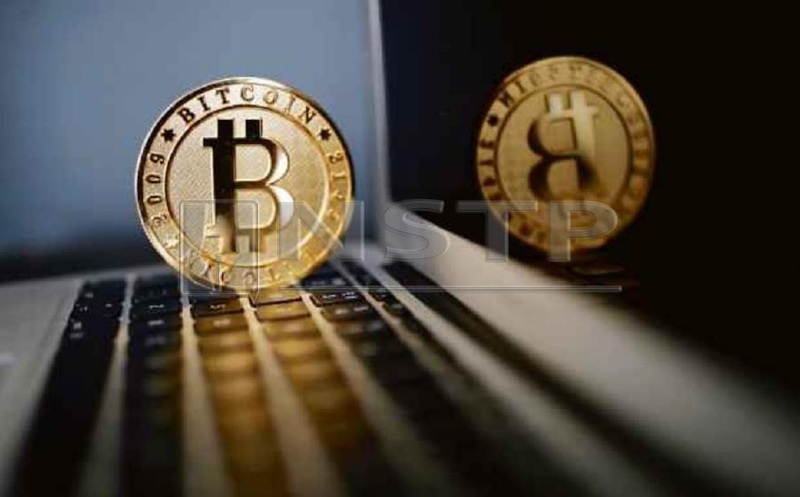 The Indian Finance Ministry stated that since these digital currencies were not backed by assets, their prices were entirely a matter of speculation, “resulting in spurt and volatility in their prices”. Unlike our Malaysian coins or ringgit notes (which are not only tangible but more importantly legal tender), these digital currencies do not have a physical form, are not issued by any government, and are not legal tender. What this means is that consumers can use them to pay for goods and services only if the vendor merchants are willing to accept them as a mode of payment. There are currently more than 1,300 cryptocurrencies worldwide. Digital currencies can be bought and sold like ordinary goods and can be exchanged for real currencies through cryptocurrency intermediaries. Users of virtual currency transact directly with each other, and each transaction is typically recorded in a blockchain —a ledger containing a record of all transactions updated and held by currency holders. On Nov 13, Federal Territories Minister Khalid Abdul Samad said that a study on the Harapan Coin had been prepared and would “soon be presented” to Bank Negara Malaysia (BNM) and the prime minister. Khalid said that approval may take some time as the matter is not exactly on the main national agenda at this point in time. On Harapan Coin, Dr Mahathir said that he has not given any thought to it yet. “We may accept it, but it depends on how well it functions,” he said. When asked if BNM will agree to it, Dr Mahathir said that he has not spoken on the matter to central bank. He did say, however, that cryptocurrency may bring about a cashless society, like in India. “When money is not used, corruption is less possible,” he said. Looking ahead, I am not sure a mature cryptocurrency ecosystem can come into being in Malaysia anytime soon. If you decide to use cryptocurrency in your commercial dealings, you are actually trusting your money to a complex system you do not understand, people you know nothing about, and an environment where you have no legal recourse if things go south. Caveat emptor. You have been warned. Looking ahead, I am not sure a mature cryptocurrency ecosystem can come into being in Malaysia anytime soon.